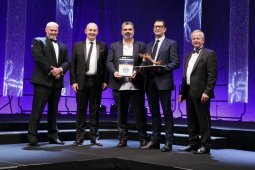 Heb Construction won the Hirepool Construction Excellence Award - Category 2 at the annual CCNZ awards. 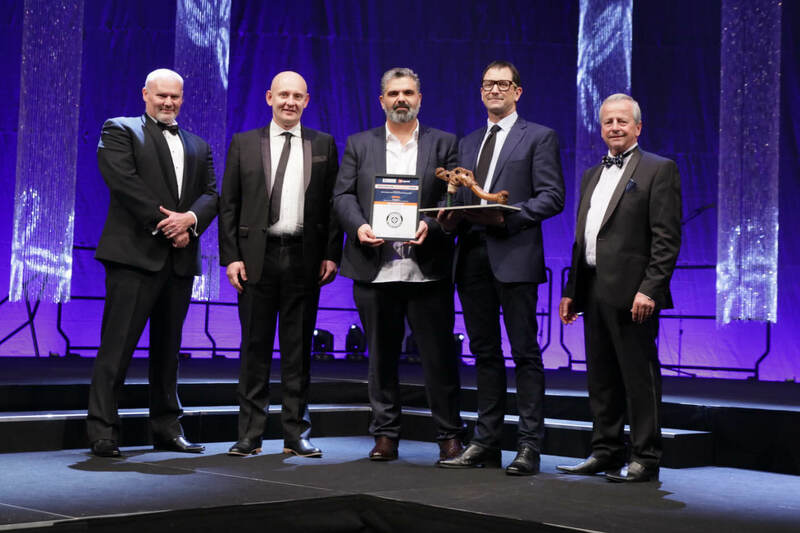 Steelpipe key customer, Heb Construction, were recognised at the recent Civil Contractors NZ annual awards for the CentrePort Thorndon Container Wharf Temporary works project – project management and operational support. These are arguably the premier awards in the construction industry and are all the more special because they involve recognition by their peers. Steelpipe supplied over 4,000m of 609.6m x 16mm pile casing to Heb Construction over a 6 month period. Short lead times, flexible order quantities, certified quality and just in time deliveries were key to Steelpipe winning this project.